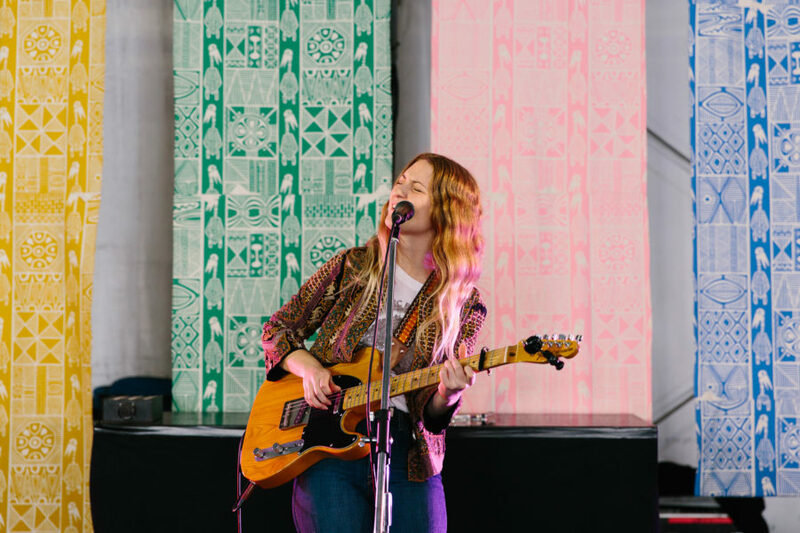 Are you ready to check out the impressive line-up of musicians who will be performing at our Melbourne AW18 Market this 13th, 14th and 15th July? Find us back at our new location, The Royal Exhibition Building at the earlier opening time of 12pm on Friday for a jam-packed evening of live music and DJs. Share a wine with friends and dance along to the sweet tunes all weekend long. The kids can enjoy a special morning performance from Rachel Heart on Saturday and Sunday morning too. But that’s not all, check out the rest of the great bands below who will be taking up residence on our live music stage over the weekend. 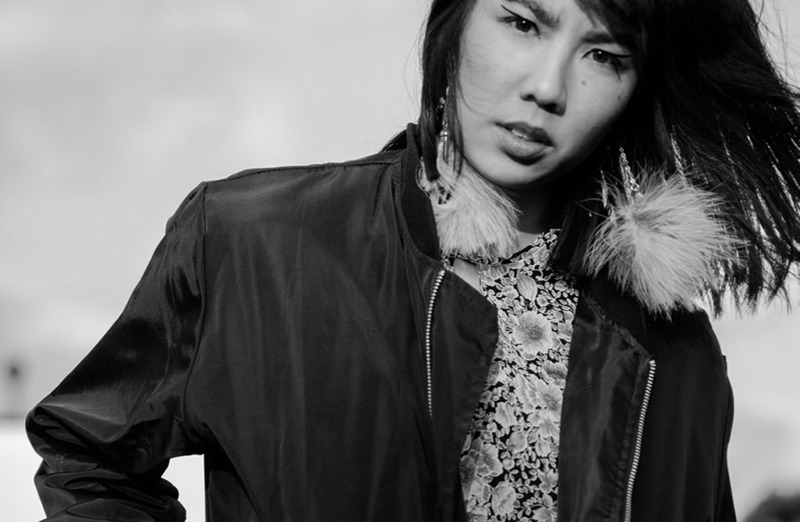 Vivan Vo aka Small FRY is a Melbourne – based artist manager and music publicist. Managing a nest for Rainbow Chan, Yeo and Kult Kyss, she also provides publicity services to various local and independent artists, specialising in electronic and pop music with a focus on Asian-Australian and female artists. With a background in community radio as a presenter, producer and Assistant Music Director at SYN Radio and audio producer at JOY 94.9, she is currently a volunteer at Triple R in the music department. 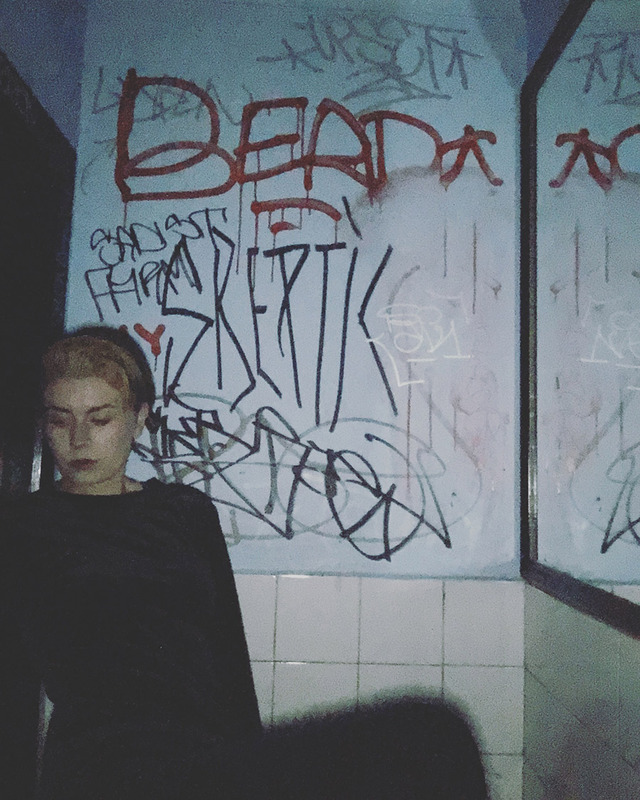 Vivan also DJs as Small FRY and has performed for Liminal Mag, Healthy Tapes, Alice Ivy and Yeo as well as a weekly spot at Ferdydurke including curating a monthly line-up of female DJs. Matthew Colin brings with him the values of histories great ramblers, ‘a song and a friend for every mile behind’. It’ll only take listening to one or two lines and you will find he is a writer of considered craft, his values nested in a time of country folk music where all that mattered was the song itself. With songs about boozy nights, bad decisions, broken hearts and the best intentions, Brooke Russell and The Mean Reds blend vintage Americana with widescreen, dark country. Drawing influence from alt country, jazz and folk styles, the band are also inspired by the songs of Ryan Adams, Joe Henry, Sharon Van Etten, Gillian Welch, Tom Waits and Neko Case. 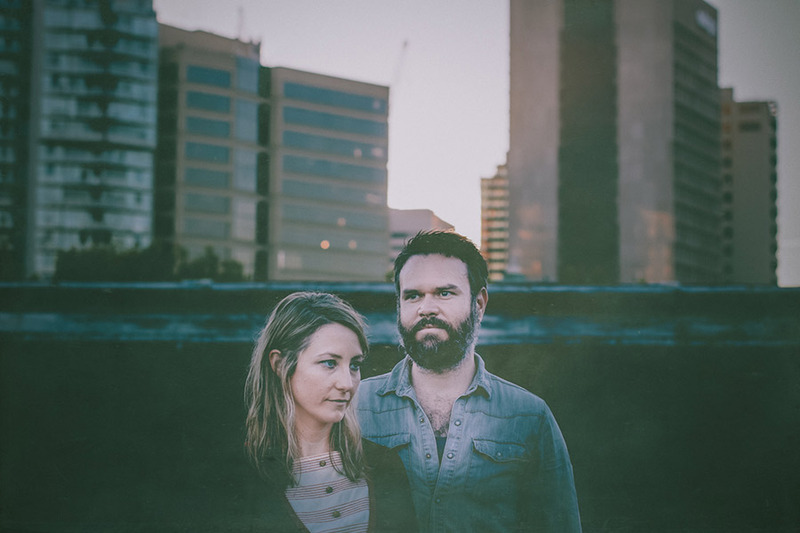 Their debut album, Poor Virginia was released in August 2013, and listed in Basement Discs Top 10 Australian Albums of The Year and Unpaved’s 50 Best Albums of 2013. After showcasing at the 2014 Americana Festival in Nashville, the band released a single, Never’s Gonna Take Too Long in April 2015 and an EP of the same name in December 2015. Brooke recently received a Creative Victoria grant to return to Nashville in March 2016. She also performs regularly as a backing vocalist and is musical director of the Melbourne based choir, If You See Her, Say Hello. 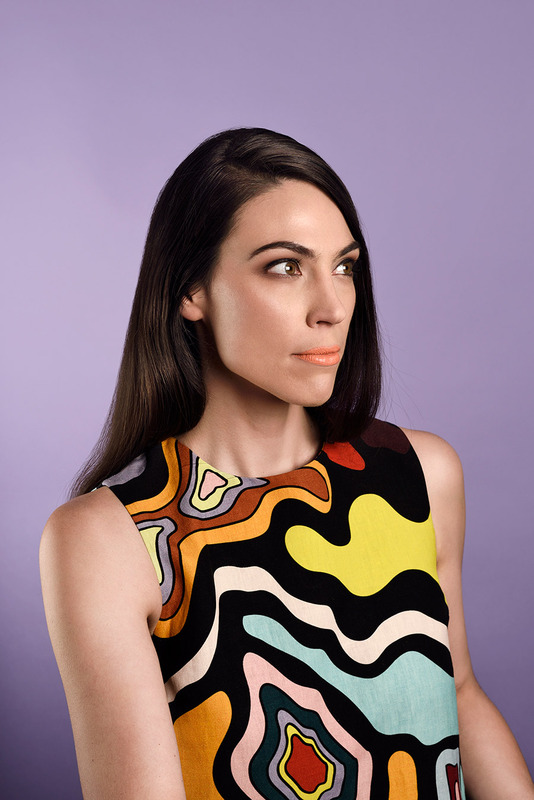 Brooke was the 2016 winner of the Darebin Music Feast Songwriters Award for her song Never’s Gonna Take Too Long. A dose of futuristic soul funk, ‘Think Twice’ reprises the swaggering strut of ‘They Come & They Go’ and ‘Get Fooled’, from Juju’s mesmerising 2015 sophomore outing Seeing Red / Feeling Blue (ABC Music), with the added humidity of a Harlem summer at the sweat-bathed baton change that marked the death of disco and the inexorable ascendency of hip-hop. Juju’s genre-exploding third solo album which is slated for release in mid 2018. ‘Think Twice’, then, is a taste of exciting things to come. Somewhere between a gospel church in Louisiana and a dimly-lit speakeasy in Melbourne, sits the music of Melbourne-based Americana/folk duo, Great Aunt. Their songs are at once raw, simple and bold; full of stomping feet and clapping hands, chants and harmonies, whispered words, and soulful lament. 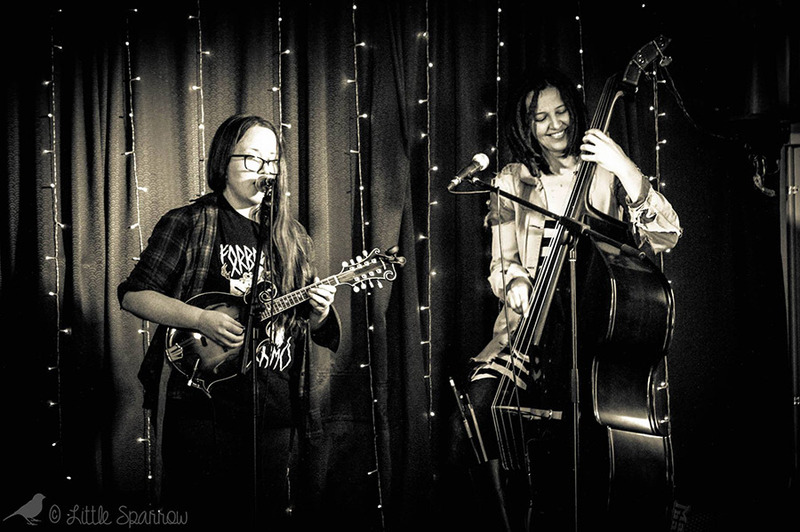 Featuring the talents of Megan Bird (mandolin, guitar, voice) and Chelsea Allen (double bass, voice), the music of Great Aunt speaks of joy and grief, whiskey and wine, gratitude and purpose seeking. Great Aunt’s debut single, ‘Tell Me When It’s Over’ was premiered on The Bluegrass Situation (USA), and featured on Foxtel’s Country Music Channel and DittyTV (USA). The film clip for ‘Tell Me When It’s Over’ won the grand prize at the ‘Maed Dis’ Films Film Festival in May ’18. Their self-produced and recorded debut EP, ‘A Mess That I Left’ is due for release in September ’18. Georgia Fields’ postcard-perfect pop combines the astral with the ordinary, earning her a reputation as one of Australia’s brightest indie singer-songwriters. 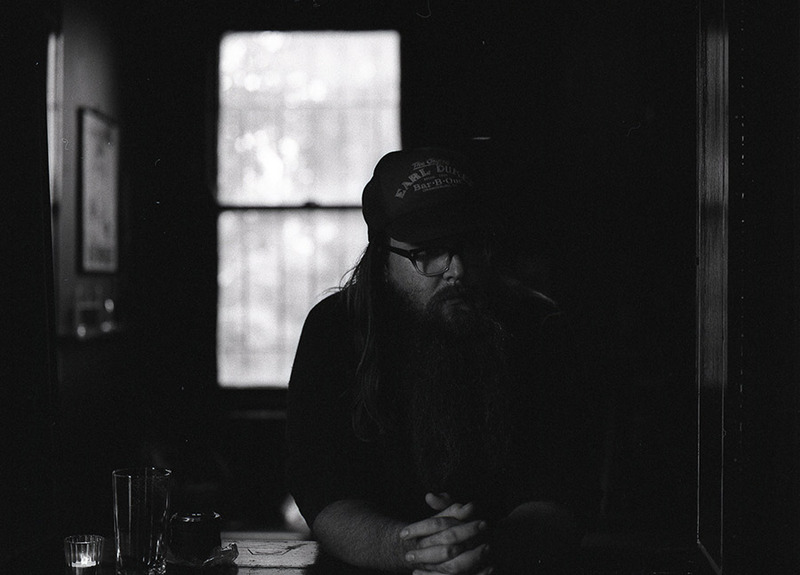 Brimming with an intoxicating melodicism, Fields’ songcraft draws on influences as far-reaching as Greek mythology, lunar folklore and the succulent anatomy of citrus fruits. Her captivating solo show is full of wit and wonder: “intelligent, seductive and touched by a vividly-blooming magic” (The Autumn Roses, USA). Host of the triple j breakfast show between 2010 and 2016 and proud tune rag owner, Alex Dyson knows how to rave. He has dj-ed at clubs across Australia, touring music festivals such as Falls and Groovin the Moo, and is the only known man to own a mesh singlet in all 788 shades of fluro. Amarillo is the alt-folk project of Jac Tonks and Nick O’Mara (Raised By Eagles, The Butcherbirds). Formed in 2013 as a vehicle for songwriting, Amarillo’s critically acclaimed 2016 release ‘Eyes Still Fixed’ was produced by Shane O’Mara and received four stars in The Age and The Sydney Morning Herald, was a feature album on PBSFM, listed by Rhythms Magazine as one of the top releases for 2016, and single ‘All I Can See’ named as one of the top 50 songs of 2016 by ABC Radio National. The album, written mostly on the road touches on lyrical themes of friendship and love, isolation and distance, family and the irreversible loss of home. Amarillo’s songs are at times hushed and intimate, with fingerstyle acoustic guitar influenced by British folk of the 1960’s, paired with dark tremolo electric guitar, and haunting ethereal vocals. And though the band is song focused, during live shows the ensemble does explore jamming aspects where the band takes flight. 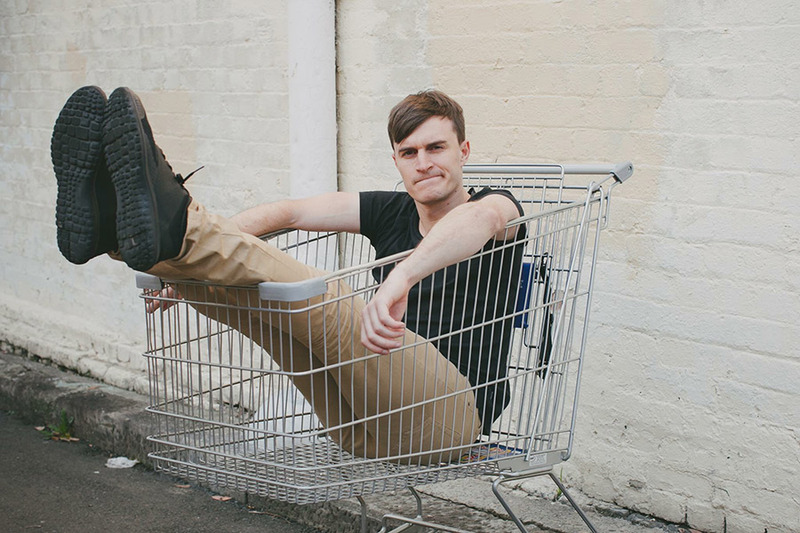 TJ Patrick is a singer-songwriter from Melbourne, Australia. He creates guitar-driven pop music brimming with rock and soul influences. On the surface, there’s simplicity and freshness to the songs he creates, however a closer listen reveals an artist with a penchant for details. This flair for song writing was developed over a period of time writing and recording pop music with Multi-Platinum, ARIA award winning producer One Above. It was a time when his outlook on the process of making music was defined. 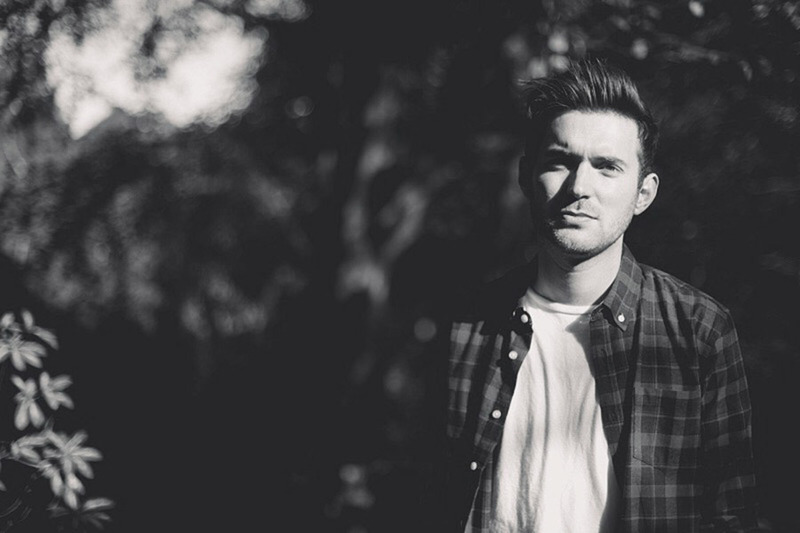 “There’s an incredible attention to detail in pop music, which gives it a huge amount of energy. It’s that highly pressurized focus that makes diamonds. I really enjoyed applying that kind of perfectionism to the writing and recording of my own music.” TJ’s bluesy, melodic guitar playing is a key feature running throughout his music. He has contributed his playing to recordings from some of the best hip-hop artists in Australia, including Urthboy, Drapht, PEZ and the Platinum selling Hilltop Hoods single ‘Higher’. From a young age TJ Patrick has played in multiple bands, released EPs and toured nationally. He will now bring his own music to the world for the first time. After stepping aside from her previous project MKO Sun for something of a sabbatical, singer Hannah Macklin re-emerges as Ha Na with a new repertoire which combines classic songwriting with dashes of cosmic dust, dark harmony and hymn-like melodies. 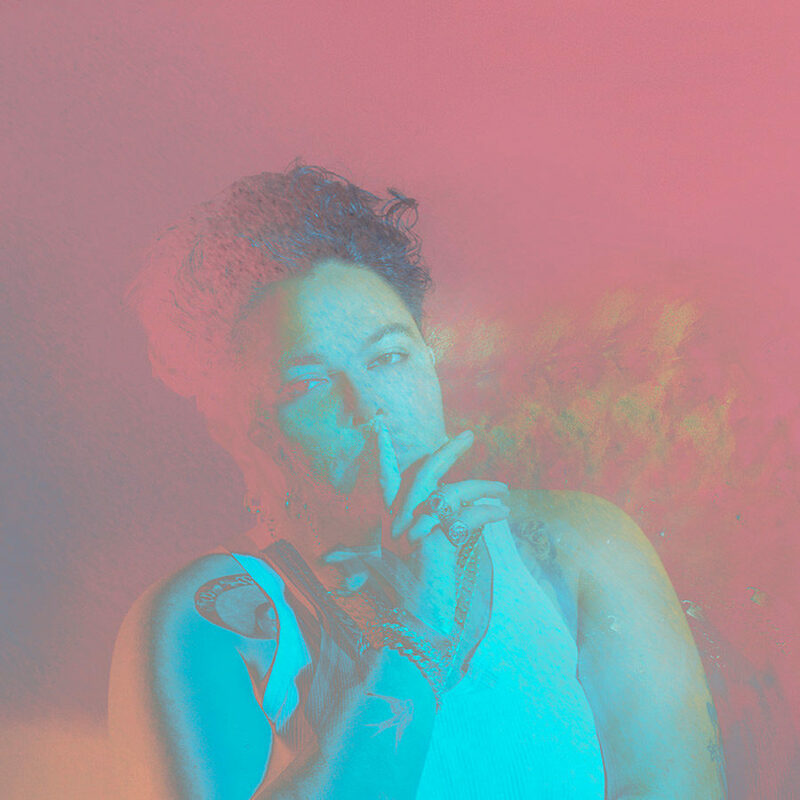 Hannah’s recent accolades include winning the 2016 Grant McLennan Fellowship, which took her to New York for a 3-month artist-in-residence stint, where she collaborated with members of The Roots, Solange, Blood Orange & Bilal bands. 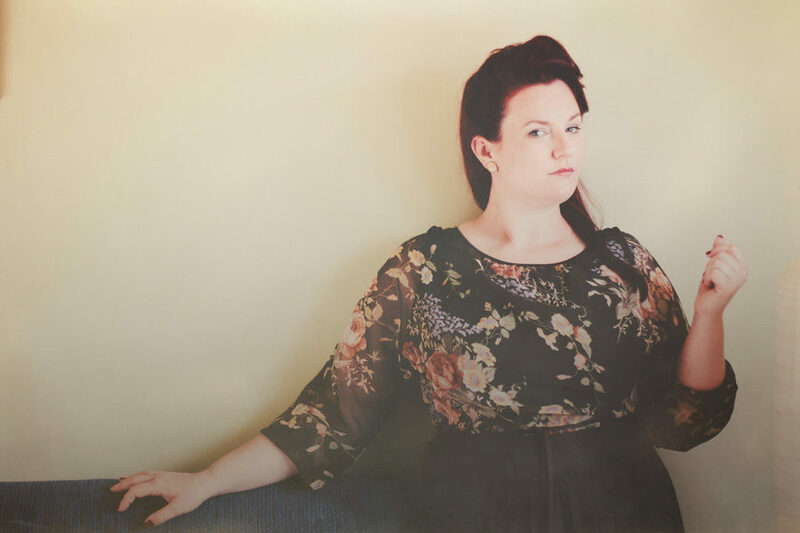 Hannah was also a featured performer and the musical director for Songs That Made Me, working alongside Deborah Conway, Clare Bowditch & Katie Noonan. Rachel Heart has much experience playing music for young children both through her enchanting live musical performances and in her life as an early childhood teacher. She has been performing her playful songs in and around her home-town of Melbourne for some time. 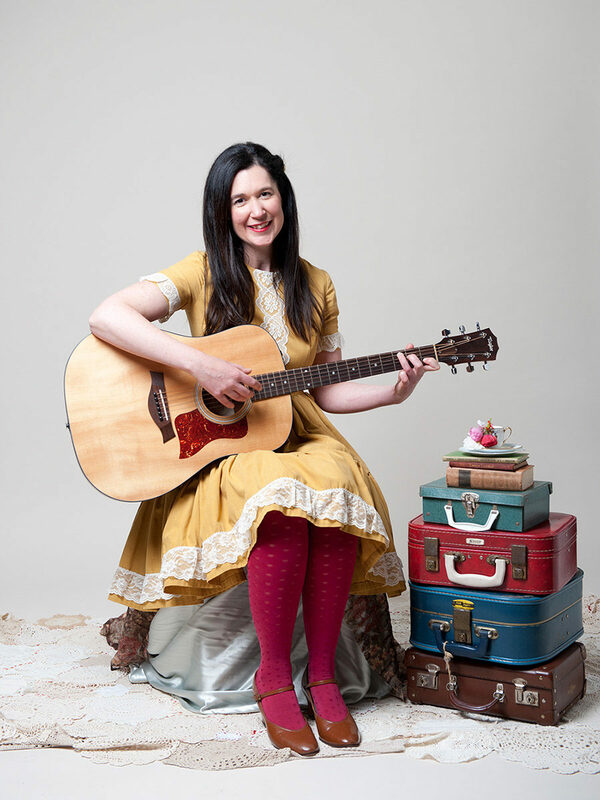 Her original music is inspired by the interests and everyday life experiences of children around the ages of 2- 6 years and creatively leads the listener into a child’s world. Children are invited to dream, listen, sing, dance and move and her live shows are complimented with a delightful variety of props and dress ups to engage any child’s imagination.